Attention to detail and audited quality systems guide our service delivery. We provide print solutions for the pharmaceutical, healthcare, hospital and medical industries, including pathology & radiology organisations. Our artwork management systems provide peace of mind and guarantees version control. Line clearance and clear specification management throughout the plant, ensures product conformance when it is most needed. Storage and distribution of finished products, utilising our inventory management systems, ensures product availability and control. Find out more about this service on our Print Management page. 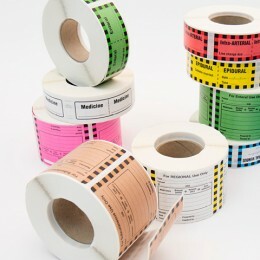 With a strong understanding of the healthcare market, we provide fully customised labels including intricate die cut or thermal dispensary labels. Our off-the-shelf range includes Cautionary Advisory Labels for pharmacies and Fluid and Injectable Labels for Hospitals. When quality systems matter, we provide solutions for the pharmaceutical and healthcare industry. 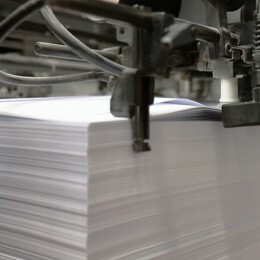 Working with intricate folding patterns and very thin, light weight materials, we are specialists in leaflet printing. 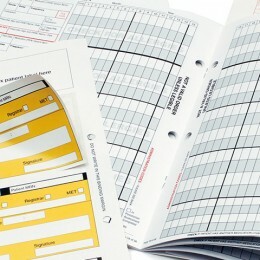 Our comprehensive range of hospital, radiology and healthcare forms are printed to specification, including vinyl strips, die cut forms or integrated labels. Our team are familiar with your terminology and specification requirements. 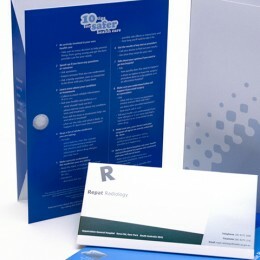 Offering a full range of printed collateral including patient folders, referral pads, prescription folders, x-ray envelopes and pharmacy bags.